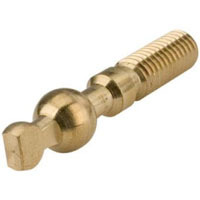 Replacement brass faucet lever for standard beer faucets. Comments: i learned the hard way, do not try to tighten your tap by pulling on the handle! this part will snap in half. however it is eazy to replace.